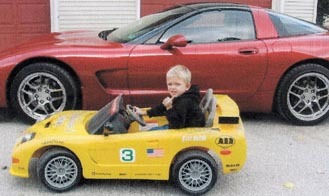 Meet 1 1/2-year old Evan who is seen here in his grandparents' 2005 Daytona Sunset Orange coupe. He's thinking real hard but isn't quite sure how to say "I'll drive Papa but I need the fob"! 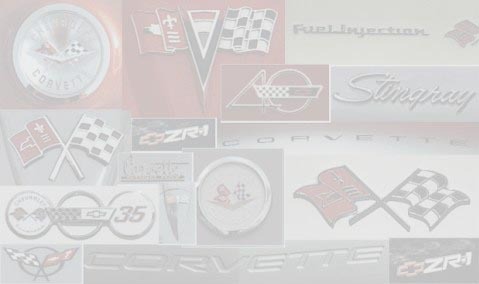 Grandpa and Grandma Clark are members of Inland Empire Corvettes in the West Coast Region. 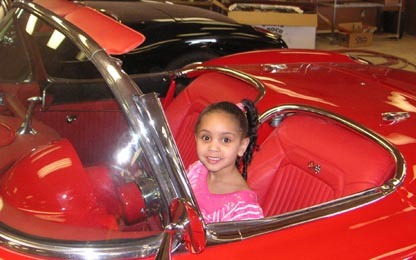 Meet Angelo (FCOA 4161) 7-year old Angelo has been a car buff ever since Uncle Tommy bought him his first Corvette for his 2nd birthday. 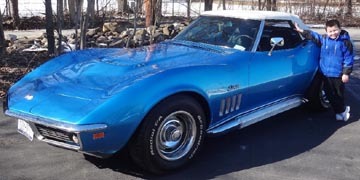 He entered his first NCCC car show in November 2008 where all of his polishing and buffing paid off when his name was called as the 1st place winner in his class. 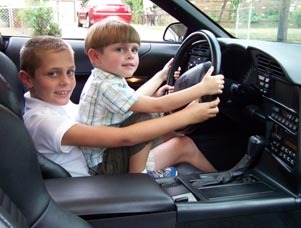 Now he's also getting interested in some street racing and challenged his uncle to an August 2009 race that he planned all summer. Angelo won the race and is now hoping that his uncle will share that bright yellow '79 with him in the future. 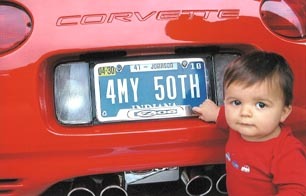 His uncle is a member of Las Vegas Corvette Assn. in the West Coast Region. 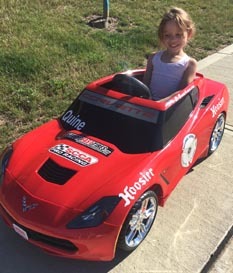 Thumbs up from 5-year old Aden who is getting ready to roll in his very own C6R Corvette race car parked by his grandpa's 2004 Vette coupe! 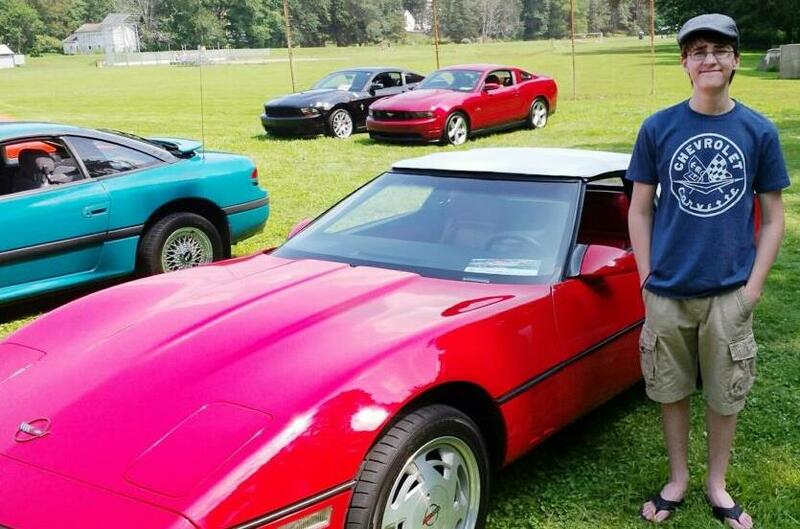 Aden's grandpa is a member of York County Corvette Club in the East Region. 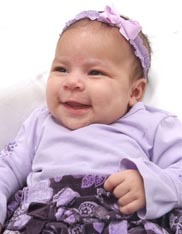 Meet baby Callie who has been an FCOA member since she was 4 days old! 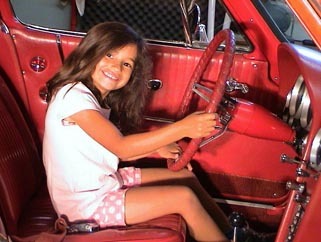 Do you think she's already having dreams about her grandparents' 1996 and 2004 Corvettes? 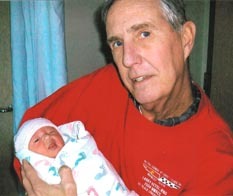 Nana Gillespie & Papa Kesselring are members of Windy City Corvettes in the Midwest Region. 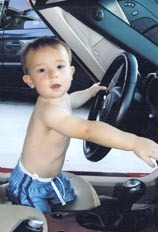 2-year old Kurtis looks like he's enjoying his time in the driver's seat of his grandpa's 2001 convertible. That sparkle in his eyes says it all! 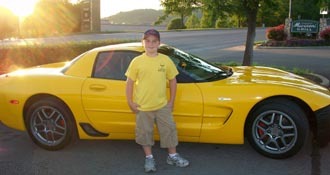 His grandpa is a member of Free State Corvette Club in the East Region. 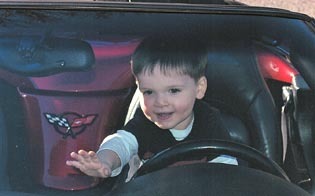 Here's 1-year old Benjamin who is starting to get familiar with his grandpa's 2003 Z06. Check out that license plate! 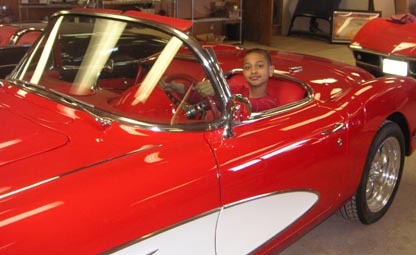 Benjamin's grandpa is a member of Hoosier Corvette Club in the Indiana Region. Here's 5-year old Mackenzie giving everyone a huge smile. 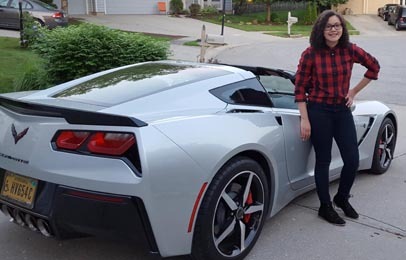 It looks like she'll be ready to race one of her parents' Vettes when she's 16 and a Youth Member of NCCC. 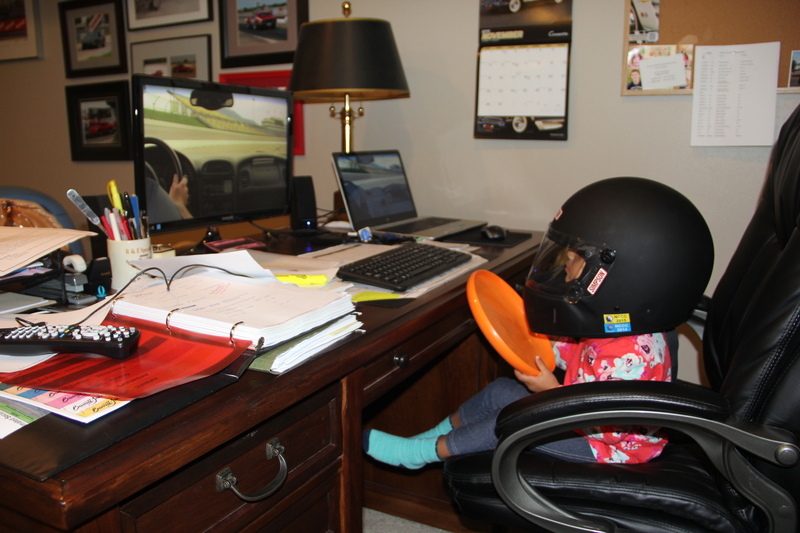 She'll be a 3rd generation NCCC racer following her dad and Grandpa Bill Quine! 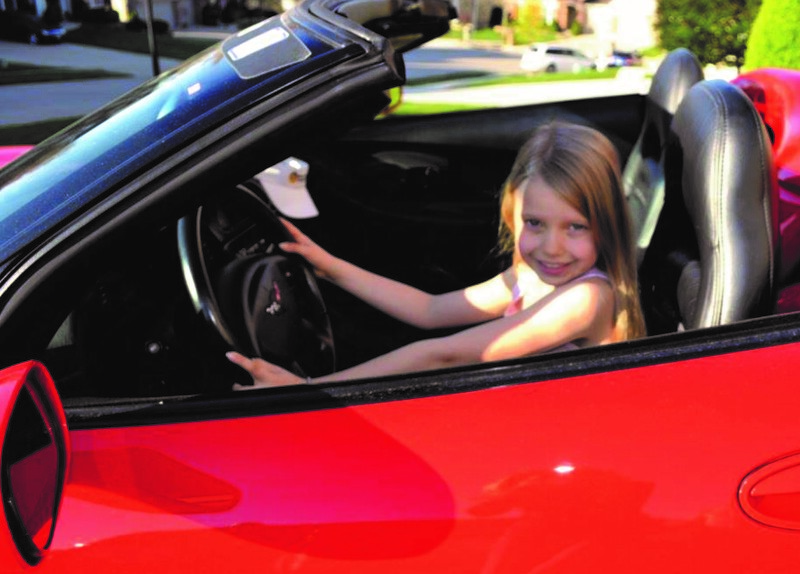 Her dad Aaron has been a member of Tiretown Corvette Club in the East Ohio Region since 1990. 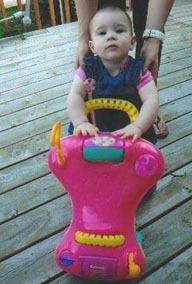 Her mom Angie joined TTCC and NCCC in 2004. 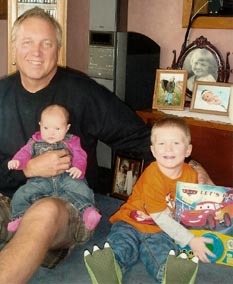 The Quine family has always been a huge supporter of the FCOA program.